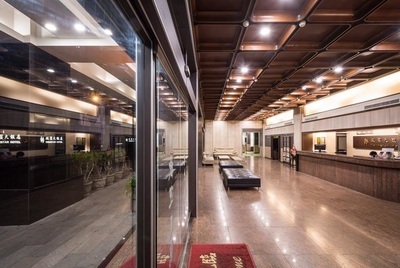 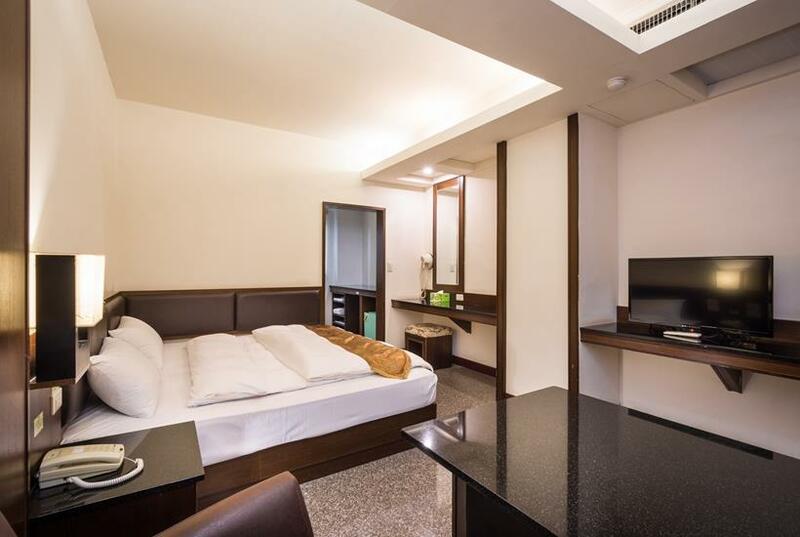 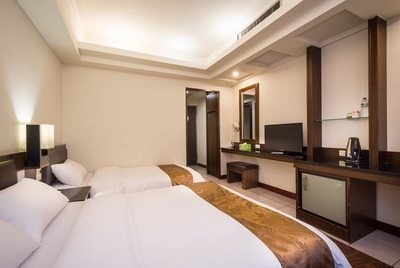 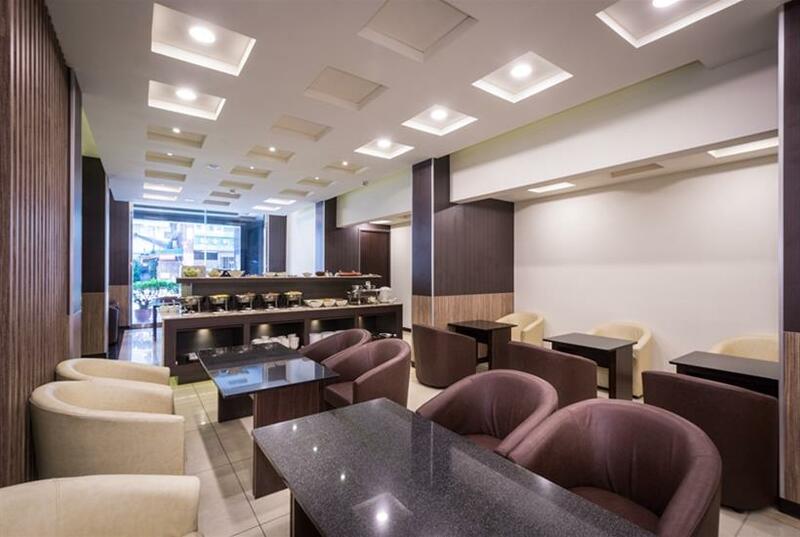 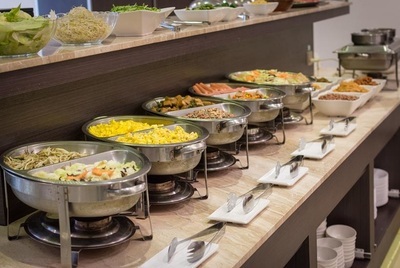 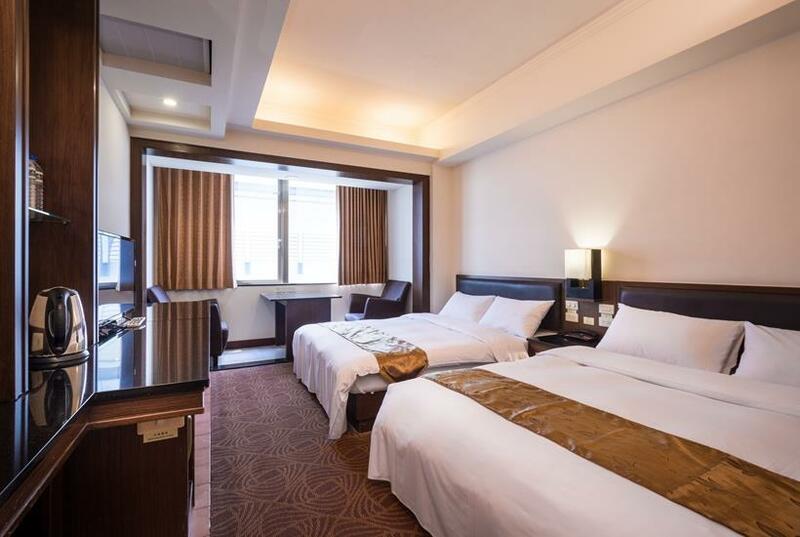 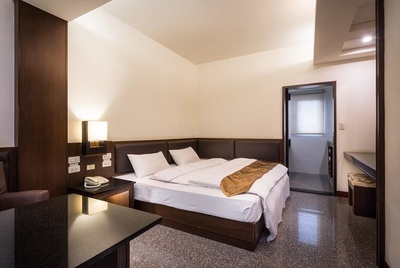 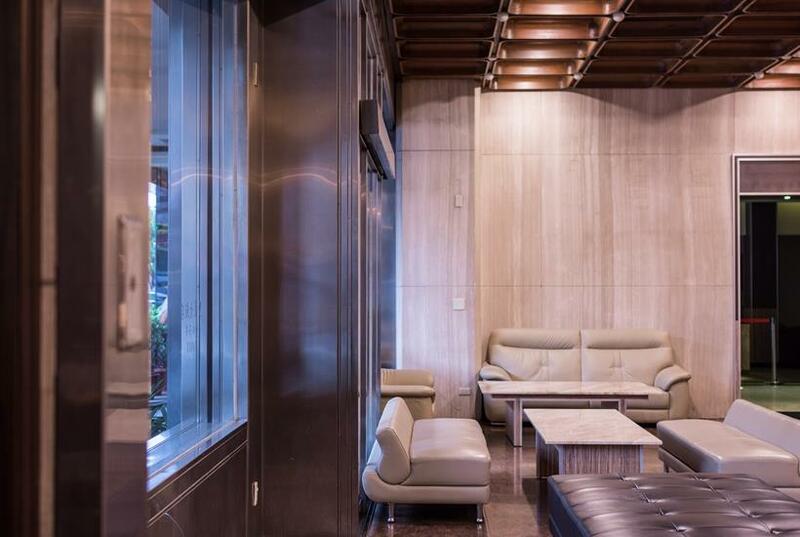 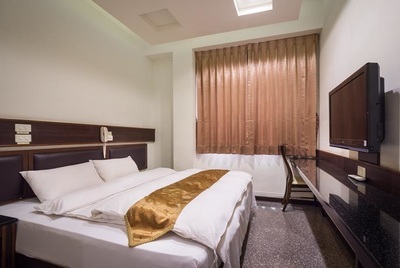 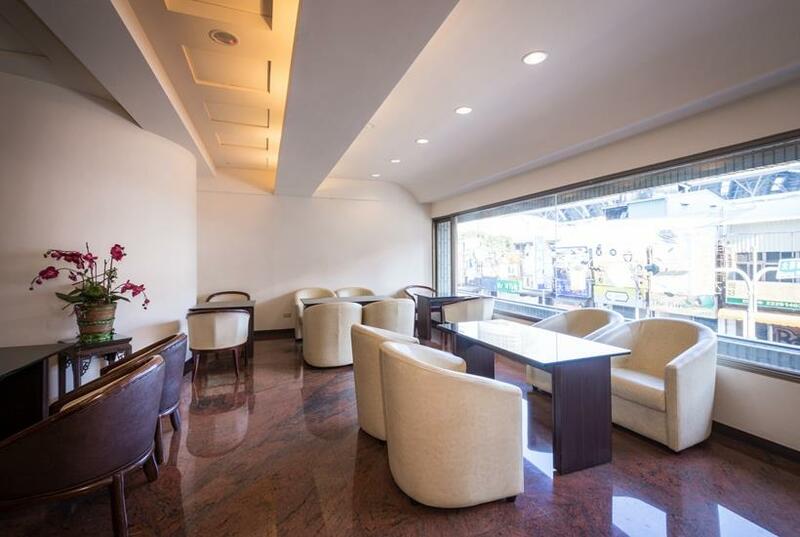 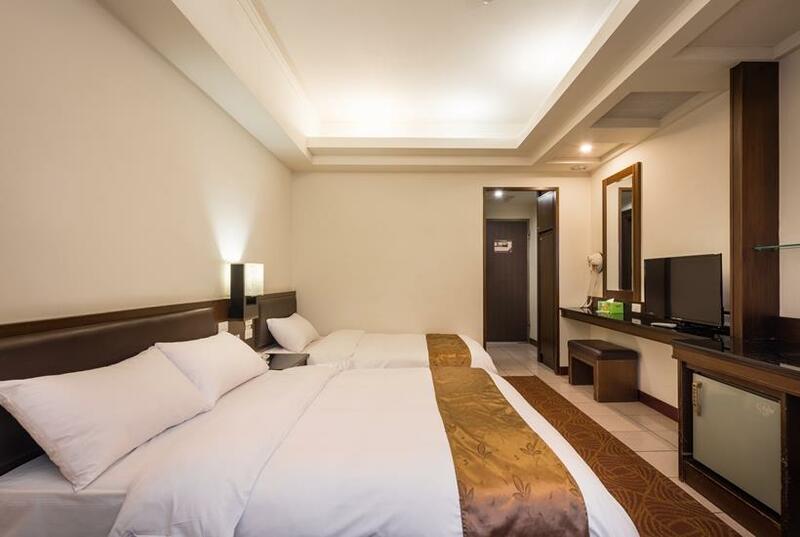 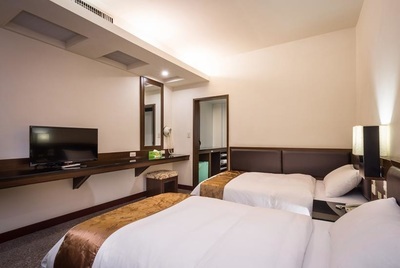 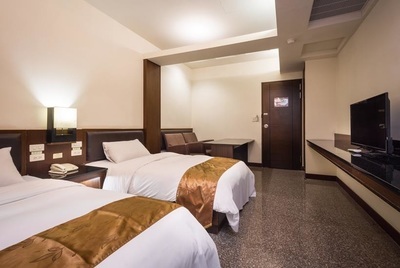 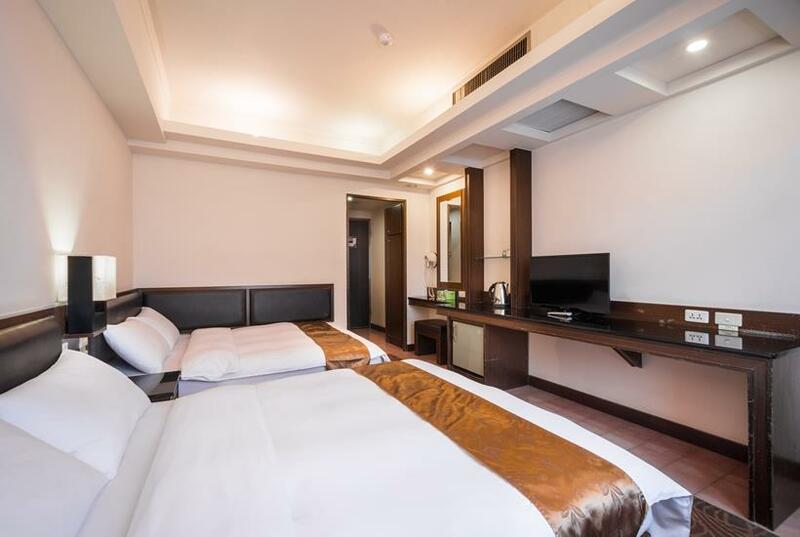 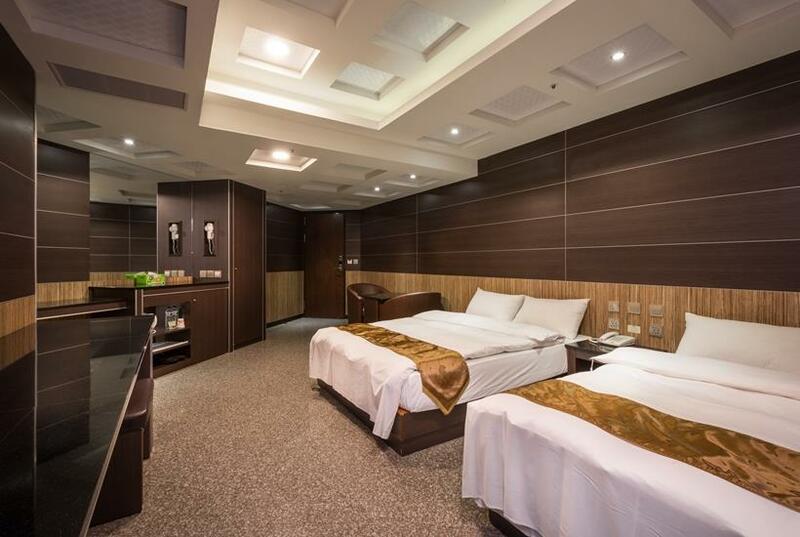 Only 3 minutes away from the rear station of Taichung Railway Station on foot, Twinstar Hotel is near by Taroko Mall (restaurants, supermarkets, shopping, movie theaters are all available there). It takes about 20 minutes by car away from THSR Taichung Station. 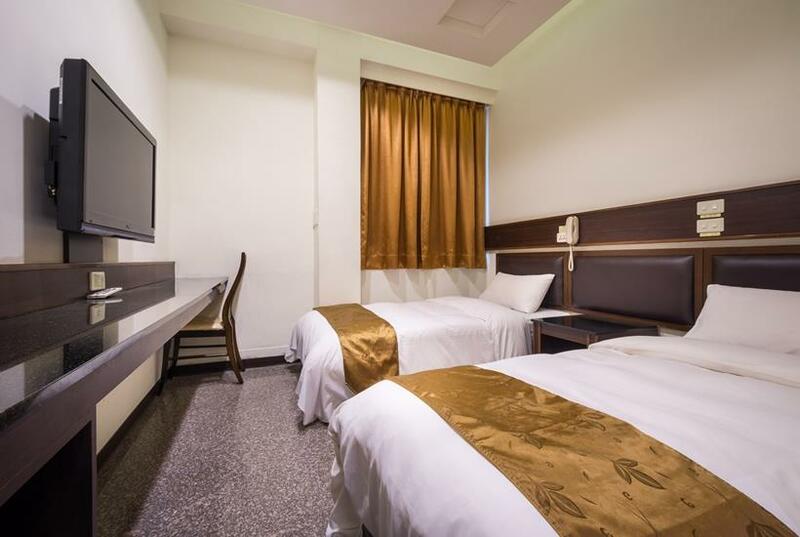 It is convenient to go to each tourist attraction by bus or airport shuttle buses. 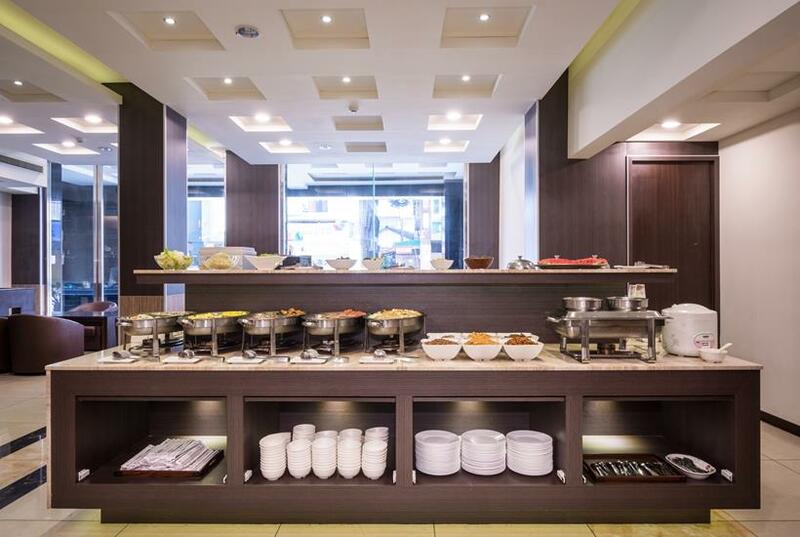 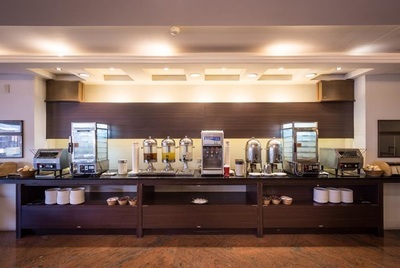 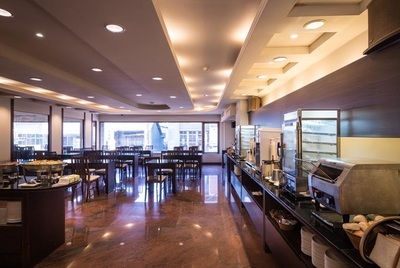 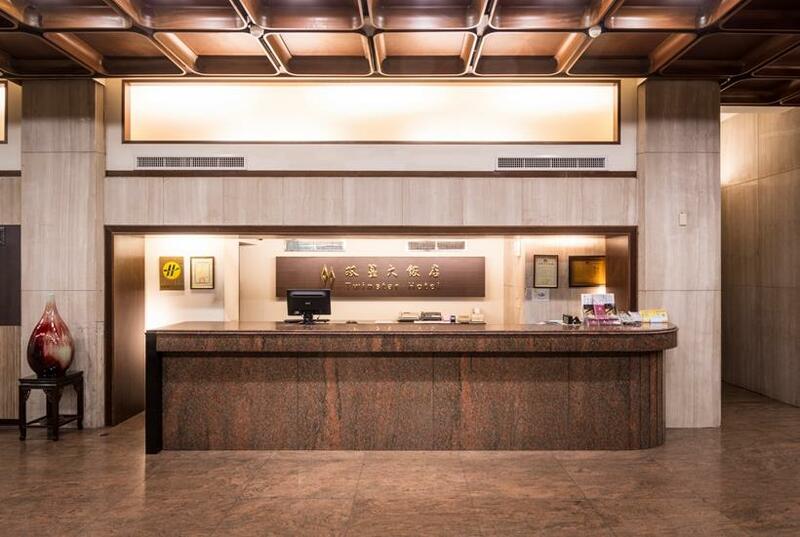 Conveniently accessible, the Hotel satisfies both tourists on vacation and on business. 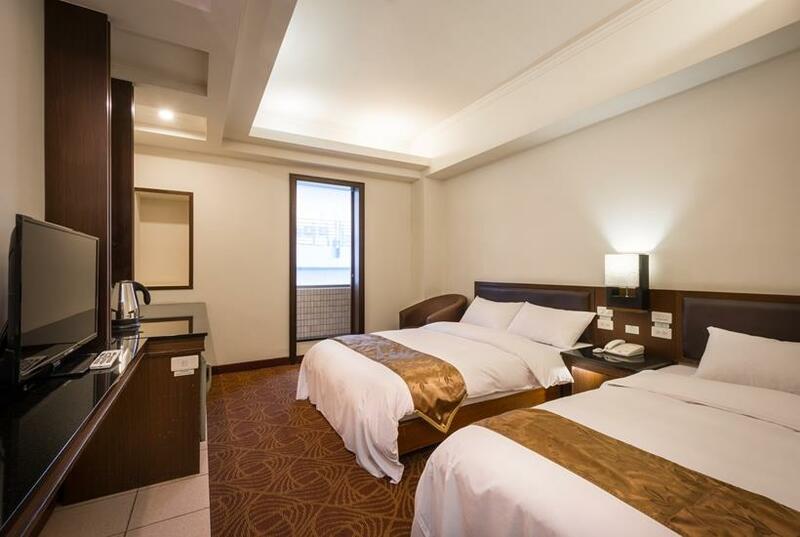 Besides the facilities in the room, the Hotel is also equipped with a business center and reading area. It is suitable for both tourists on business or on vacation. The Hotel also provides a free underground parking space to save your time to look for parking space. 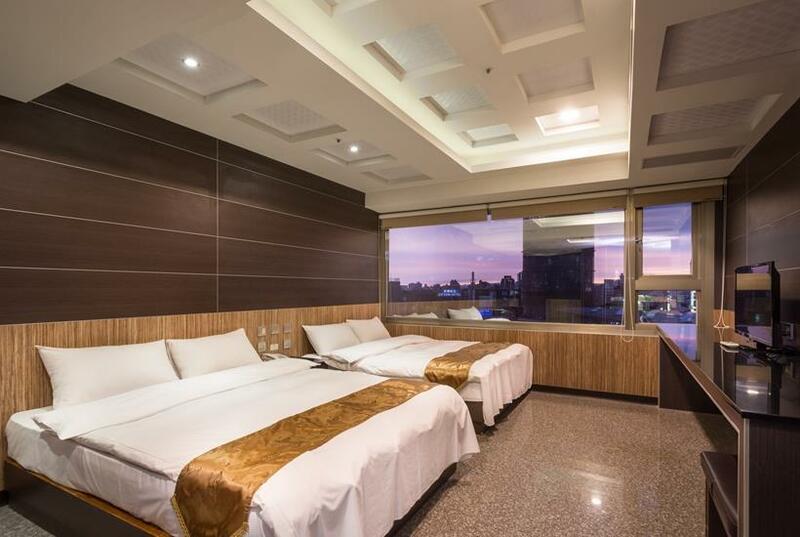 The circular layout of the rooms is a design to make sure each room has a unique view and extremely high privacy. 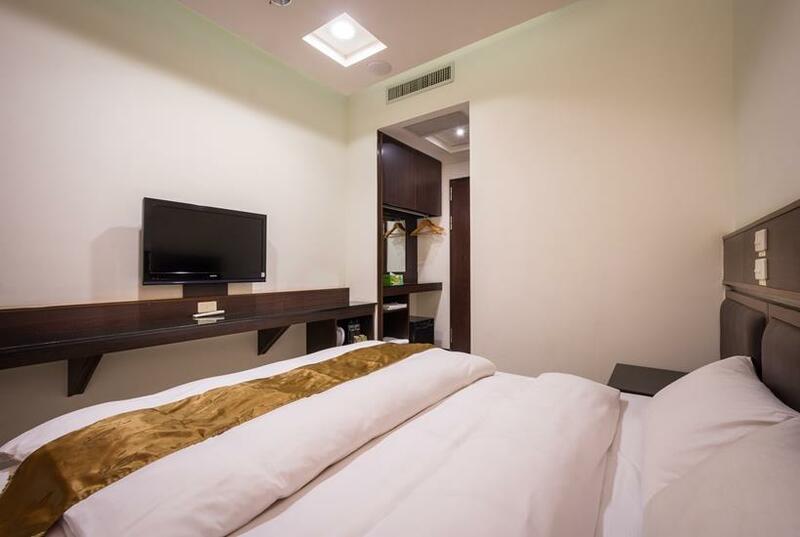 The guests will feel at home and enjoy the comfortable and quiet resting space fully with the Hotel’s sincere and friendly services. 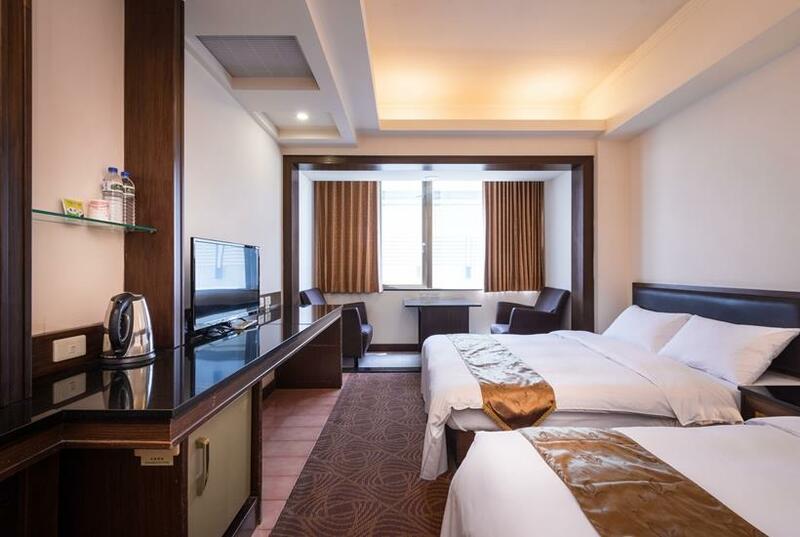 We look forward to having a wonderful time with you during the trip.